Putting on make-up is something that can brighten even the darkest day. It can lift your spirit and give you the confidence you need to carry yourself through the day. I love experimenting with make-up, maybe try out a look after watching a YouTube video. But when it comes to taking off the make-up, hmmmm, I can be a bit lazy. What happens is, I get busy with things around the house or I'll watch a series in bed and fall asleep. Today I will put two products against each other and see which one comes up on top. I currently have two cleansing balms in my skin care collection and **SPOILER ALERT** there is one I like more than the other. Can you guess which one? A while back I was extremely into Lush skin care products and their bath bombs. That is when I decided I have to try their cleansing balm. Since then the love had simmered down a bit. Now let's start with what I love about this product. I have a combination skin, so a lot of the products I use will work for one part of my skin and leave the other part either dry or oily depending on what type of product I used. Since this is a very oily type of cleanser it does a really good job moisturising your skin while cleansing. I also like the packaging, the fact that the tub can screw tightly closed is a plus point and I think that is about it that draws me towards reaching for this balm. Please let me straighten this out first. This balm is just as good as any other cleansing balm, it just comes down to preference. I would still recommend this to people, especially if they have dry skin. The almond oil is a really good ingredient to moisturise but I think it's the beeswax that's the big culprate that spoils this balm for me. Basically it boils down to the following facts. Ultrablad breaks down your make-up and removes dirt just as good as any other cleansing balm. It does what it is suppose to do. I would prefer my other cleansing balm because Ultrabland leaves my skin feeling greasy and I am not fond of the smell. This is a balm cleanser. And I love it! Once you start using the balm it turns into an oil. But unlike the Ultrabland it does not feel heavy on the skin. It breaks down your makeup and allow you to effortlessly cleanse your face. Even waterproof mascara or gel liner! Now the smell is better than the Ultrabland but certainly not close to any of my perfumes. I can still smell that oily ingredient but as soon as you start to work with the balm, the smell goes away. I think the part I like best is that the lightweight oil the balm turns into. I can easily wipe it off with my hot cloth when I am finished cleansing. The oil breaks down all the stubborn makeup while moisturizing your skin. Let's talk about prices. The Ultrabland is R125 for 45g and the Clinique is R295 for 125ml. 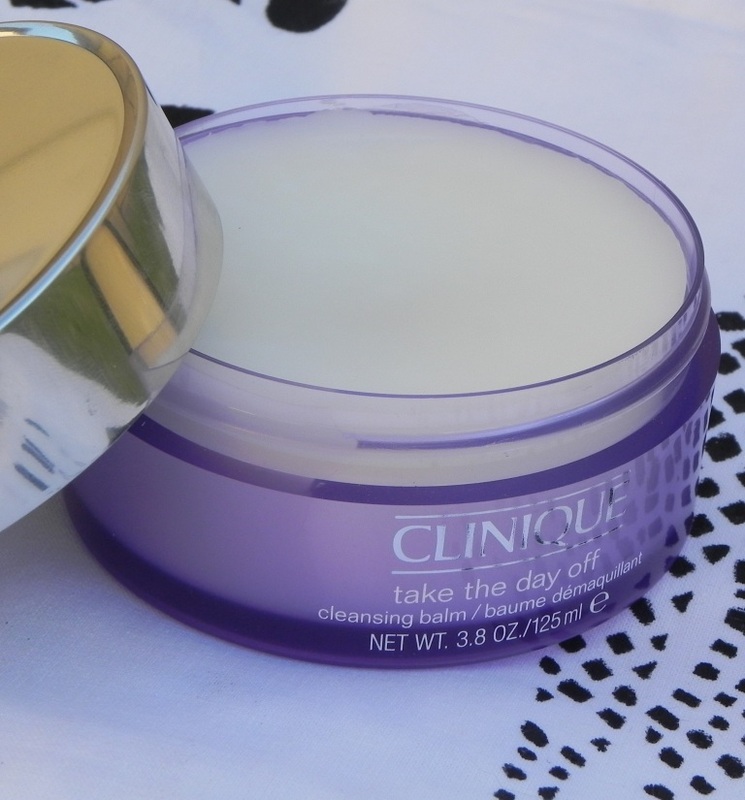 The Clinique is more expensive at first glance but you get more product. The suggested shelf live is also just over a years for the Ultrbland and 2 years for the Clinique. 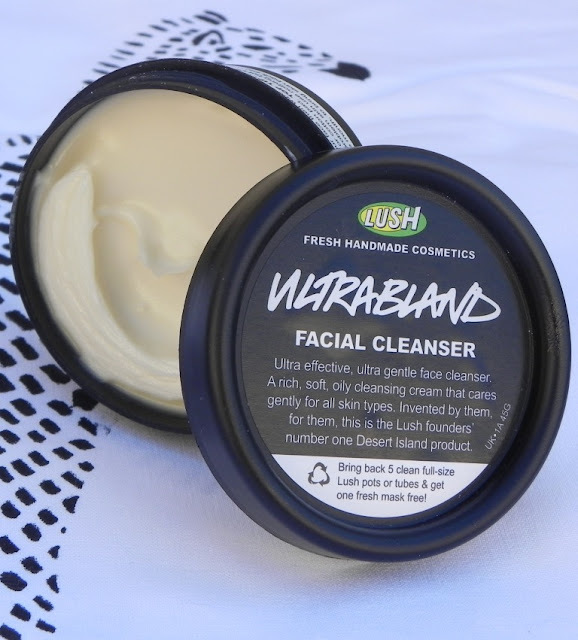 Ultrbland has a shorter shelf cause of the natural ingredients used in it. 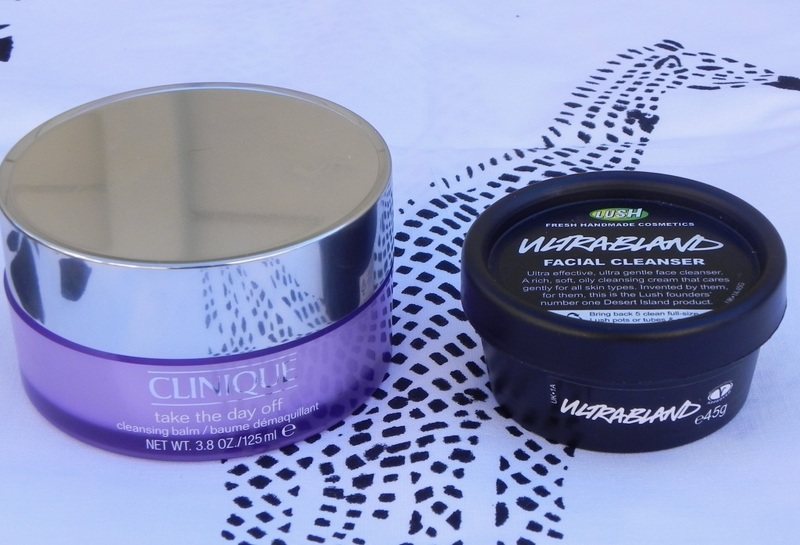 I think this battle comes down to preference as both balms does what it is suppose to do, but I prefer the Take off the day by Clinique. Which one would you prefer? Tell me about it in the comments below.